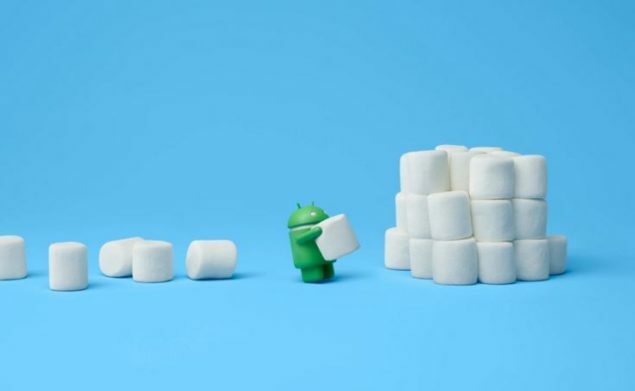 Looking for a custom firmware based on Marshmallow for your nexus 7 (2013)? We have got you covered. Following the official release of Android 6.0 Marshmallow for Nexus 7, the device has also received some custom OS choices. One of the popular custom ROMs, BlissROM, is now available for the device based on the very latest Android 6.0.1 Marshmallow. Download and install USB drivers for Nexus 7 on your computer. Your Nexus 7 2013 should be unlocked and rooted. Required files: download BlissROM Android 6.0.1 firmware file from here. Also download the Google Apps Package for Nexus 7 2013. Save both the files on your computer and do not extract the contents. Connect your new Nexus 7 with your computer using a USB cable and copy the firmware and GApps files on your device’ SD card. Disconnect your Nexus tablet from the computer when the copy is done. Turn off the Nexus 7 2013 completely and reboot it into recovery mode. Return to the main recovery menu and select Install zip from sdcard followed by choose zip from sdcard. Locate the downloaded BlissROM Android 6.0.1 based custom firmware file for Nexus 7 and confirm the installation. Once the custom ROM is successfully installed on Nexus, repeat the above step, but select GApps file this time. When done, reboot your Nexus to boot into the newly installed custom ROM.